Another quite common meditative practice across multiple traditions worldwide is the repetition of a word or short phrase. In the yogic traditions this referred to as a mantra based meditation. In the Christian versions, it is called contemplative prayer. This is the form of meditation practiced in Transcendental Meditation, with the mantra in this case given in the course of training. The practice consists of choosing a word or phrase, and then allowing it to flow gently through your mind in a repetitive manner. When other thoughts enter awareness, and they will, gently bring back awareness to the word or phrase. Sounds simple! Hardly. Once the practice starts, the mind begins to bombard you with random impressions which form distractions. This is normal, though. No reason to become upset or feel that you’re failing, just gently bring focus back to the word or phrase. Try for twenty minutes once or twice daily. Monitor your results over weeks or months. Although the contemplative prayer version of this meditation uses some form of phrase in your native language that has a religious connotation, most people find the practice more effective if they choose sounds without immediate meaning attached. Sounds that end with …..MMMMMM are more relaxing for many. Hence OMMM or AAUUUMMM can be excellent choices, or a brief phrase such as OM MANI PADME HUM is quite popular. Use any phrase you like, but try different sounds and see which work best for you. One of the common experiences when practicing concentration type meditation, such as the breath exercise, is the intrusion of thoughts, memories, or impressions that distract your mind from the practice itself. This simple meditation exercise transforms what would otherwise be a distraction into the focus of the meditation itself. You can compare the experience of this technique with the previous, remembering to use it daily. Sit or recline in a comfortable, stable position. Close your eyes, and let your breath flow naturally. Allow any thoughts or impressions to enter your mind as they arise. Try to simply observe the thought, and allow it to float away, much like a bubble in an aquarium. More thoughts will arise, and repeat the process. If all is simply stillness or blackness, consider that a thought as well, and let it flow away. Try to avoid attachment to any of the thoughts, and simply let them each float away. The experience should demonstrate the fleeting nature of thoughts and feelings, and this becomes more powerful if you don’t become emotionally attached to the material. 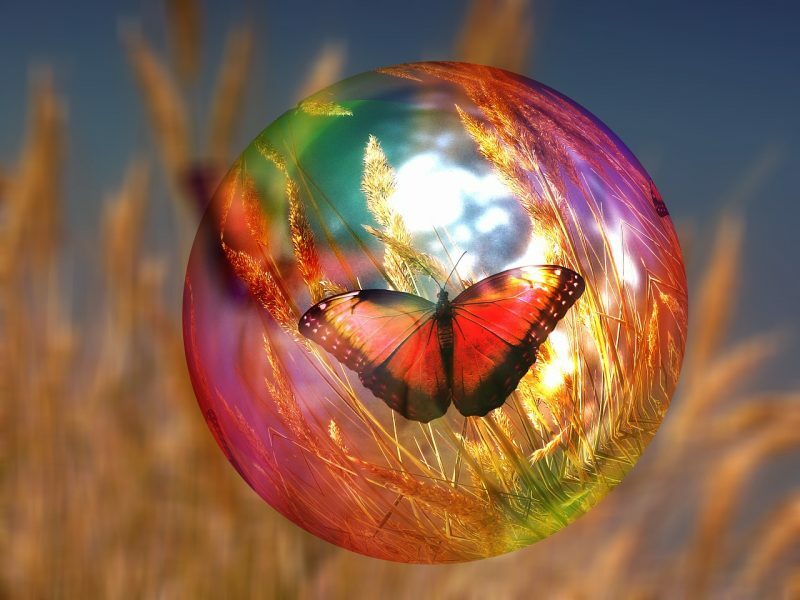 Each thought should be released as easily as a bubble floating away. Back in undergraduate school, I had the opportunity to take a class in Transcendental Meditation [TM], over a weekend during my freshman year. 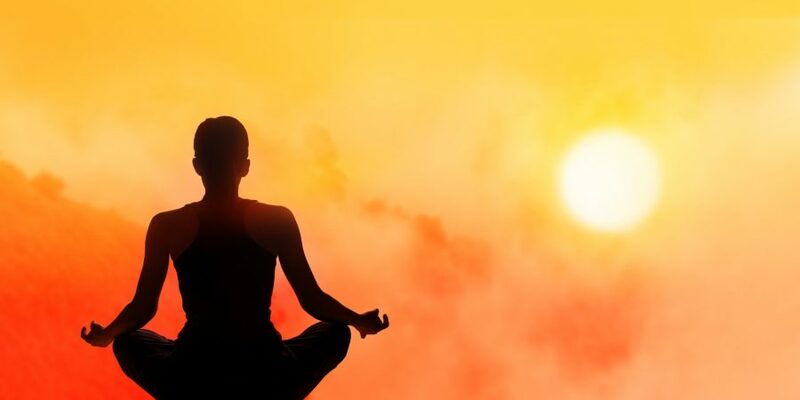 The concept that a simple practice could have potentially profound effects on both the physiology and psychology of a person was a stunning idea back then. The weekend progressed with lessons, audio tapes of the founder, and eventually the private revealing of the secret mantra alleged to be somehow specially chosen for me. A fellow classmate and I faithfully met each morning for the rest of the academic year and spent the twenty minutes in silent meditation. We figured that if we practiced together it would increase our likelihood of making the practice regular. I noticed throughout the year that I generally felt more relaxed and found the practice useful. An equally profound realization crystalized later in the year, however, when attending a class led by the priest of our local Episcopal Church. He had described this as a course which would demonstrate a different form of prayer, called contemplative prayer, distinctly different from the more recognized prayer of petition common in church services. The Reverend at least provided some information that this earlier form of prayer had been quite central to the practice of early Christianity. As that weekend class continued, it became rapidly clear that the actual practice of contemplative prayer was in virtually every way identical to that of TM. The focus of contemplative prayer was a short phrase silently repeated, a mantra, but one in English. What was special about this practice of quiet mental repetition? How or why did traditions so disparate as Hinduism and Christianity feature a practice identical except in the phrase of repetition itself. What kinds of benefits might accrue from such a practice? Does science have any information to bear on such an esoteric topic? What exactly is meditation, and what is the range of meditative practice? Good questions, and few enough answers. The movie opens with Gandalf the Grey engaged in a battle with a fire demon called the Balrog. Gandalf the Grey and the Balrog are polar opposites in every respect. Their battle results in mutual destruction as is shown later in the film when several characters meet the new Gandalf the White in Fangorn Forest. 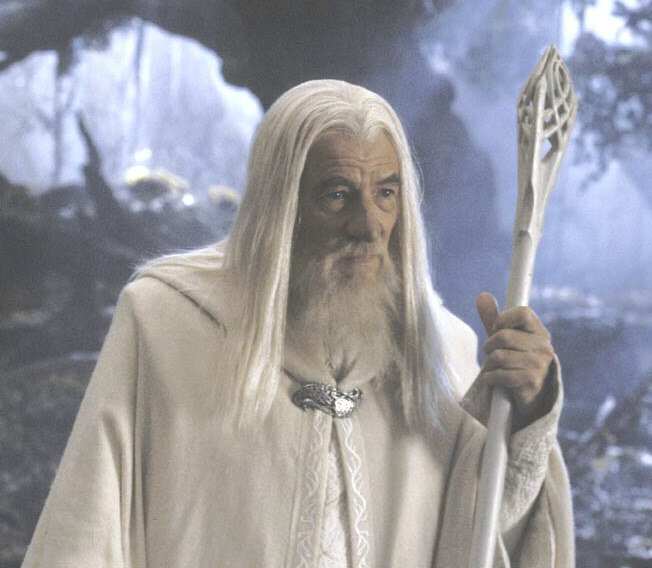 Gandalf the White represents the union of the opposites into a stronger, more balanced character. The benevolence and wisdom of Gandolf the Grey combined with the fiery power of the Balrog, which represented Gandalf’s shadow. But, as per this model from Jung, Gandalf the White is a new whole person who is greater than the sum of the two parts [opposites]. 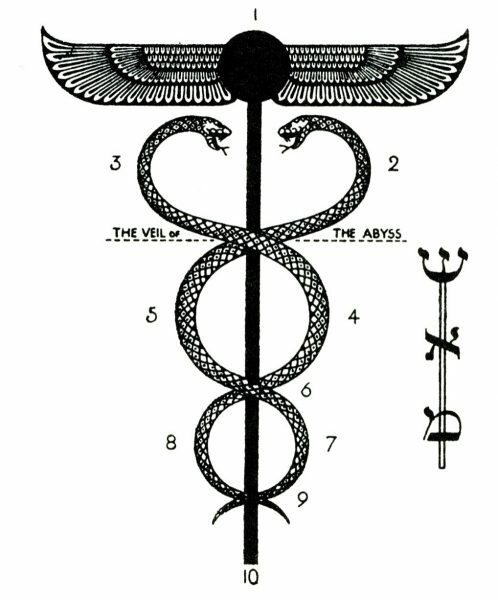 Consider the snakes as they wind around the staff of Mercury. They are in eternal conflict. They represent the opposites that can be perceived. Life & Death. Science & Art. Any pair of opposites you can imagine. They cannot unite at their own level, as Jung described because they are in eternal conflict. But provided enough energy and focus, a transcendent third may appear, represented by the winged globe above. This is wholeness, or the synthesis which arises from thesis and antithesis. Jung’s work was central in applying the ideas relating to uniting the opposites contained within the conscious and the unconscious for psychospiritual growth. However, the seeds of this concept were planted deep in history. Plato is often attributed to first raising the concept of thesis, antithesis, synthesis, although these were not his exact words. Meister Eckhart brought Christian concepts to the German speaking people by considering God as the thesis, Christ as the antithesis in physical form, and the unifying concept as the Holy Spirit. His work was censured by the Catholic Church soon after his death. Hegel described this in terms of his dialectic: two opposites which created a new whole. 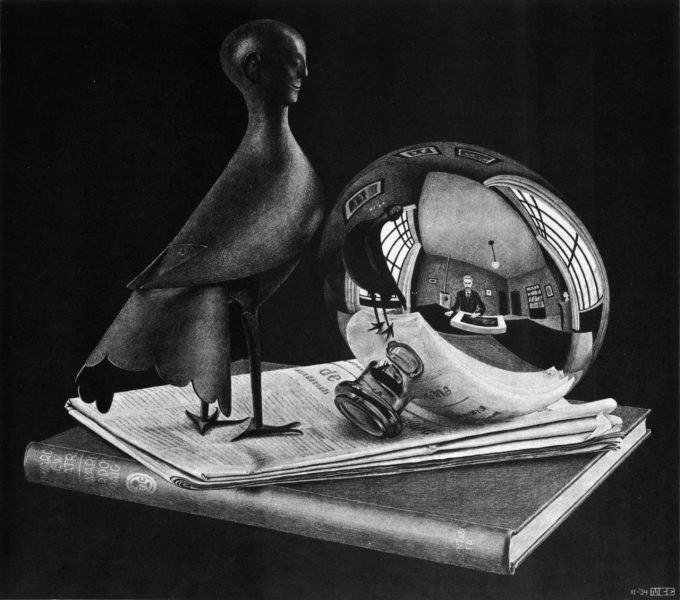 His usage was more along the line of the abstract as the first principle which would generate a form of its automatic opposite as it became concrete in the world. 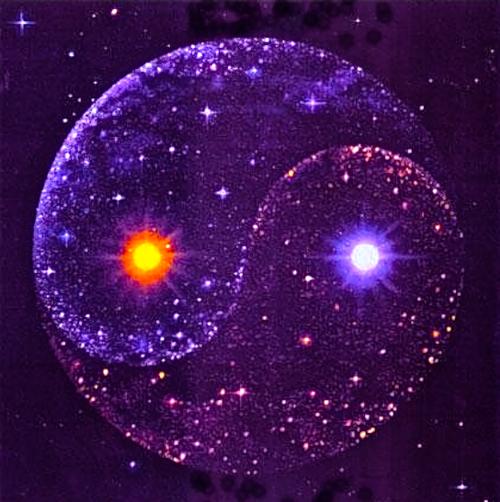 The opposing energy between the two would then generate a new level of understanding. Writers who later described Hegel’s work used the Thesis – Antithesis – Synthesis model to describe his thought. 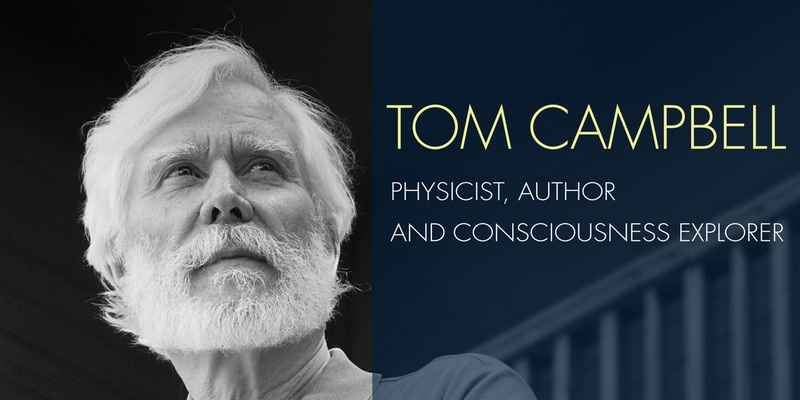 Thomas Campbell, a physicist by training, has developed a clever and seemingly complete description of the development of consciousness in his book series My Big TOE [Theory of Everything]. He correctly criticizes current scientific views of the world as being unable to incorporate subjective experience into the predominant models. His response is to suggest that by using only two a priori assumptions he can accurately model the universe more accurately than mainstream scientific theory. Campbell’s only two assumptions are that the primary primordial “stuff” of the universe contains rudimentary consciousness, and that this primordial “stuff” could evolve. He is then able to weave together a detailed description of the forces within physics and the primacy of direct experience. He chose to use the two simplest assumptions available that would provide for the derivation of a richness of both experience and of basic physical science. 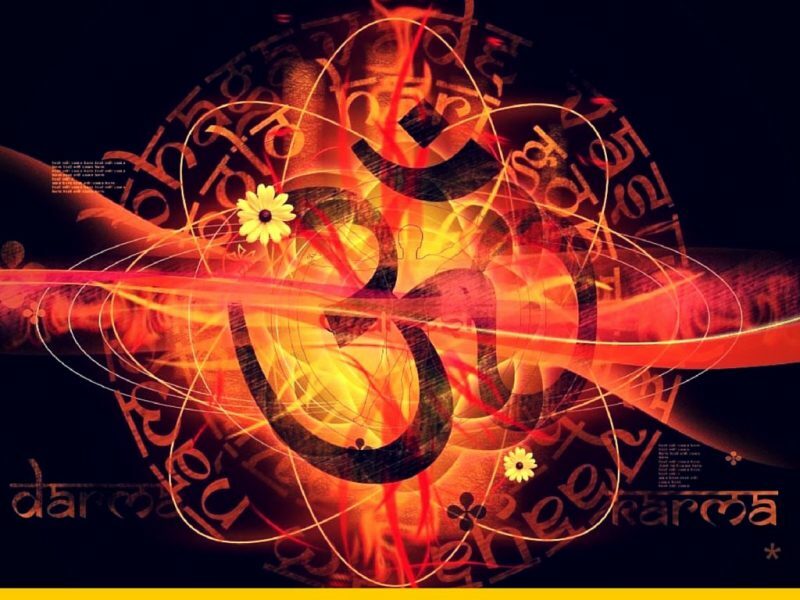 He does not necessarily suggest that this basic primordial consciousness is the actual description, only that even if this very basic definition is applied that the results of the evolution of consciousness can become staggeringly complex. What is highly relevant about the model is the use of consciousness at any level as essentially a primary building block of the universe both subjective and objective. He is clearly not a monistic idealist, but his underlying assumptions at least have similarities in some ways to the idealist perspective. The difference is that he uses his assumptions to support the existence of an objective scientific universe which exists independently of the idealist. Quite an intellectual tour de force. One other subtle requirement of Godel’s Proof is a special use of numbers in which unique numbers are used to encode mathematical formulas and even other numbers. In this manner, numbers are used to describe themselves, a form of self reference. 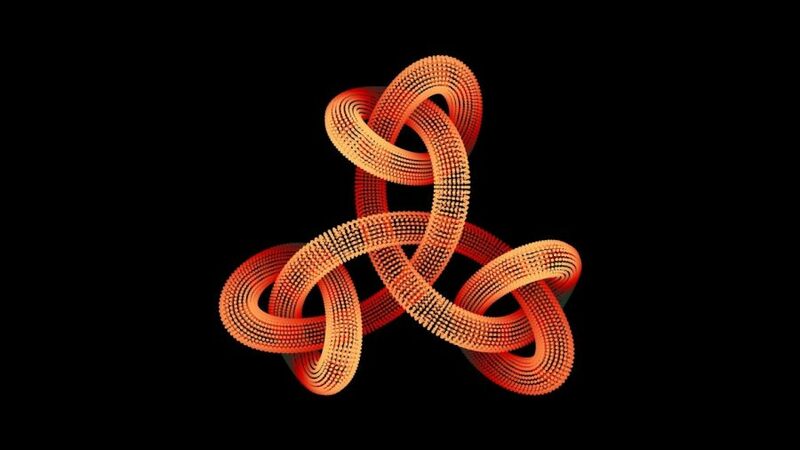 At one level the numbers are numbers, yet at the meta-level the numbers provide information about the truth or falsity of equations. This use of self reference may in some ways have equivalence to our own mental representations making reference to our selves or the ability to observe mental states. Theoretically the electrical and chemical processes of the brain could be understood in a mechanistic way. Yet, the actual experience of being seems to elude the reductionistic approach. The surprise of a new insight, perspective or understanding which was true but unknown may, in fact, be a rough equivalent of the true but unprovable Godel statement. 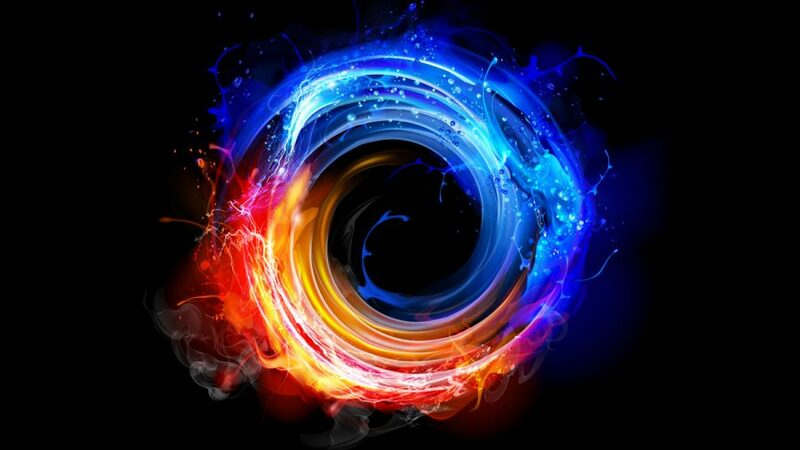 These insights often come unbidden, or through self-reflection, or depth psychotherapy, but the surprise of the AHA moment creates a new whole of reality for the individual who experiences it. An interior depth of new views of a data set that is largely unchanged in detail, the meta-view of the self.